Our Services - Financial Alternatives, Inc.
Don’t get overwhelmed, call us. Many people have questions about annuities, yet there are many advantages to adding them to your portfolio. If you have monies sitting in the bank earning low interest rates, let us do a comparison for you. Virtually every circumstance makes a difference in what company may shine. That is why we analyze your situation so you can see the big picture. Bonds are a very misunderstood product in the insurance industry. There are license bonds, fiduciary bonds and performance bonds, it seems like there is a bond for everything. 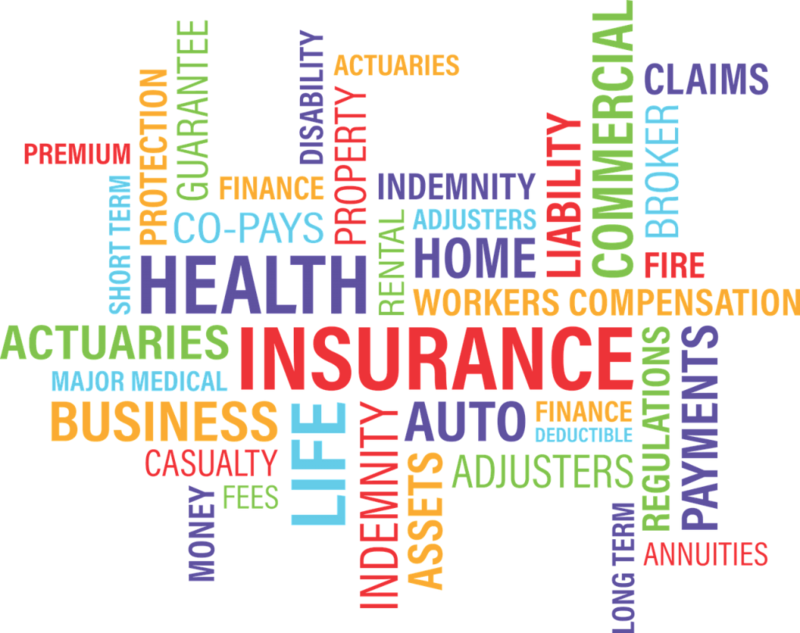 When you say Business Insurance it encompasses many lines of coverage. We are going to speak briefly about the coverages that pertain to the Property and Casualty. Employee Benefits can sometimes be the difference for an employer in attracting many qualified and skilled workers in competitive occupational situations. The mystery and complicated world of the health universe causes many businesses and people to throw their arms up and do without. We will educate and help find the coverage and company that is right for you. How many people purchase homeowners insurance with the idea that they are covered for everything; then when there is a claim they realize something was excluded? Realize that there are many forms of homeowners insurance depending on your situation. Uncovering and making sure the proper protections are in place to cover all your exposures is paramount to making sure your future is protected. Life Insurance does not have to be a mystery. It’s not that complicated. You buy life insurance for family protection, debt coverage, buy sells, executive bonus; the reasons are many. Long Term Care is NOT only nursing home care. Long Term Care can be used for in home care too. Many people do not realize this, but it is one of the most important components of a Long Term Care policy. If you are turning 65 or qualify for Medicare, we can give you choices for the many different available plans. From Supplements to Part D (Drug) to Medicare Advantage. New York State Dbl is another state mandated program for employers. It covers employees for OFF the job injuries and sickness. Benefits are payable for 26 weeks of disability. There is a 7 day wait in which no benefits are paid. Many people think property insurance is cut and dry. Whether it is building coverage, contents, business, personal or any type of property, you should be aware of the following things. Employees are given the opportunity to participate and purchase valuable coverages that would otherwise not be available to them outside their employment. It also enhances the employer as a company willing to do more for their employees. Workers Compensation covers people for ON the job injuries. It also covers diseases caused by working conditions. The importance of carrying Workers Compensation is paramount to protecting your employees and yourself.